It's been four months since Ben popped the big question and we officially became ENGAGED. 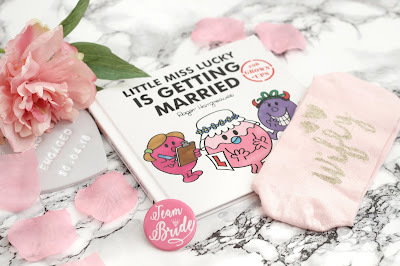 It's been such an exciting time, a little bit of a whirlwind and I can't believe that in just over 8 months time we will officially be Mr and Mrs. Eek! I love having my nails painted and I have been even more conscious of having a fresh manicure since getting engaged. Honestly, I don’t think people have ever asked to see my hands more than in the last few months! Although my days of spending hours trying out different nail art might be behind, I still love to switch things up with different shades. When celebrity nail expert Roxanne Campbell contacted me and invited me to try four shades from her range, naturally I jumped at the chance. When I start using new skincare products, I always make sure to give it a fair go and so, for the last couple of months, I’ve been trying out some products from MGC Derma. Currently, the brand has three different lines: Derma Plus, Essentials and Anti-Ageing and I have been sampling the latter. 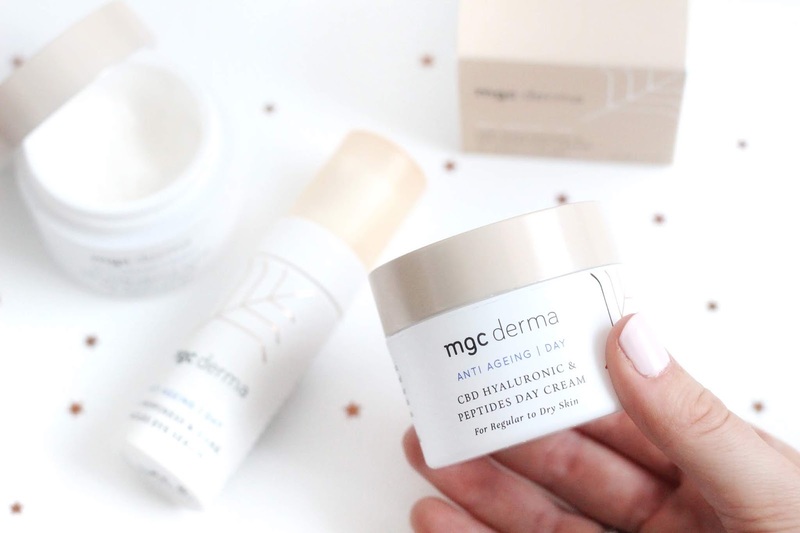 I was, admittedly, unfamiliar with the brand when they first contacted me but I am always keen to test out different things and I was really intrigued by a particular key ingredient used throughout MGC Derma's range. That ingredient? CBD oil. 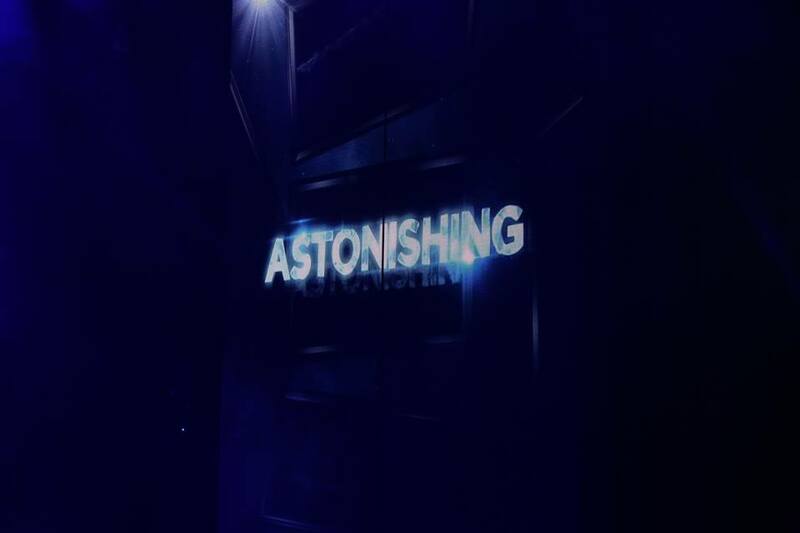 I fell in love with cruising when I enjoyed my first one a couple of years ago, so I was ecstatic when I received an invitation to join Southampton Bloggers to board P&O Cruises' Britannia to enjoy a very special premiere of the entertainment team's upcoming show, Astonishing. The fact it is produced by TV presenter and magician Stephen Mulhern and fellow performer Jonny Wilkes, only served to make me more excited! The UK has been blessed with some seriously good weather lately and I am certainly not complaining. 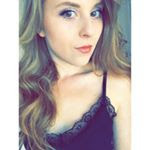 When the sun is out, my mood is instantly lifted, sense of adventure rejuvenated and my mind is whirring with activities I want to do and trips I want to embark on while its wonderfully warm outside. When summer comes around, there are a few things I can’t do without. Aside from BBQs in the garden and Mr Whippy ice creams by the seaside, that is. First on my essentials list, is suncream. I have very pale skin so I always opt for factor 50+. At the moment, I’ve been using Eucerin suncream for some time now and find that they’re products aren’t as sticky as other brands I’ve used. I particularly like the Sun Fluid Mattifying Face cream. I had never used a separate suncream for my face before this one, but I’ve definitely noticed the benefit. It has been specifically formulated to be non-greasy, so it doesn’t leave your skin really oily after putting it on. When I’m tanned (fake, not real, obviously), I tend to wear much less makeup and I use this in place of any foundation. It doesn’t claim to have any concealing properties, but I really think it improves my complexion. The most important thing, however, is that my skin is protected. This can be bought from a variety of stockist but is currently reduced at Feel Unique! Next up is a good deodorant. When I’m running around all over the place, I definitely want something I can rely on. 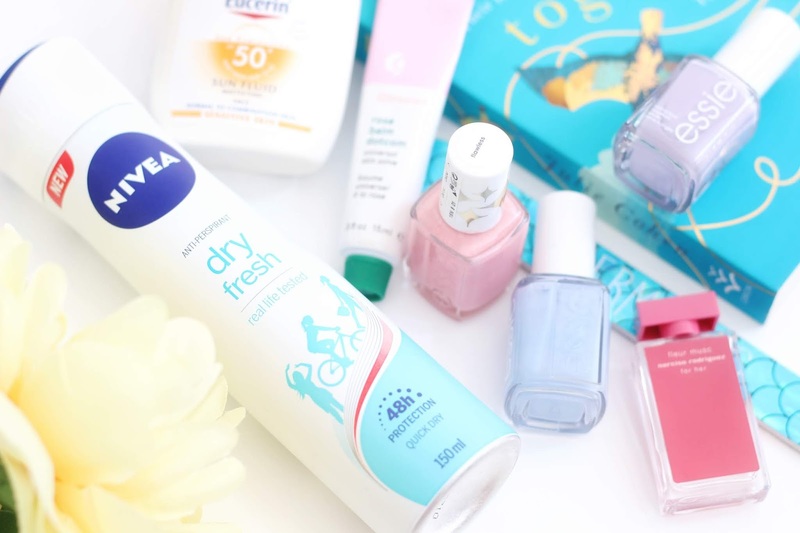 I’ve been using the Nivea Dry Fresh Anti-Perspirant Deodorant lately. Billed as their most powerful protection against sweat and body odour, it's been designed to give you 48 hour protection. It has a really light but fresh fragrance and it does leave me feeling confident that I needn't worry about nasty sweat patches! The issue I do find I have with spray deodorants sometimes is that you end up more irritating white marks when you dress after use. With this one, I spray it slightly further away; the bottle recommends 15 cm but I leave it a bit further than that. I then leave it to dry a little before putting my clothes on. The other thing I really like is that the product is in a handy travel size so it can be slipped into your handbag so you can have it whenever you need it. If you've had a particularly overactive day and you just want to freshen up a little, you have it right there to grab. A summer perfume. I discovered Fleur Musc by Narciso Rodriguez a little while ago. 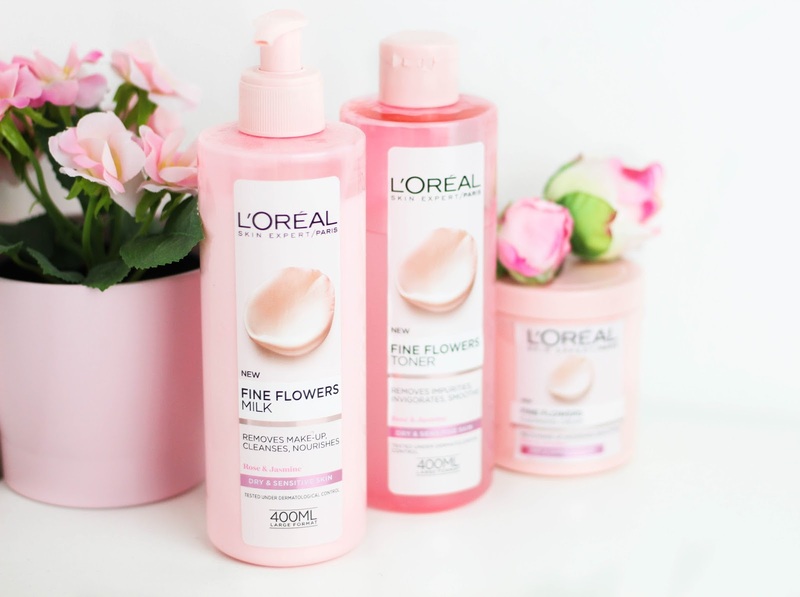 I wasn't sure at first on this one, but I really grew to like it and I have developed a bit of a new found love of floral fragrances as a result and I think they are a great option for the warmer weather. I know that there are a few other Narcison Rodriguez fragrances and after giving this one a whirl, I really want to try those now too! Something I want in my makeup bag all year round, but just as much in summer, is a lip balm. 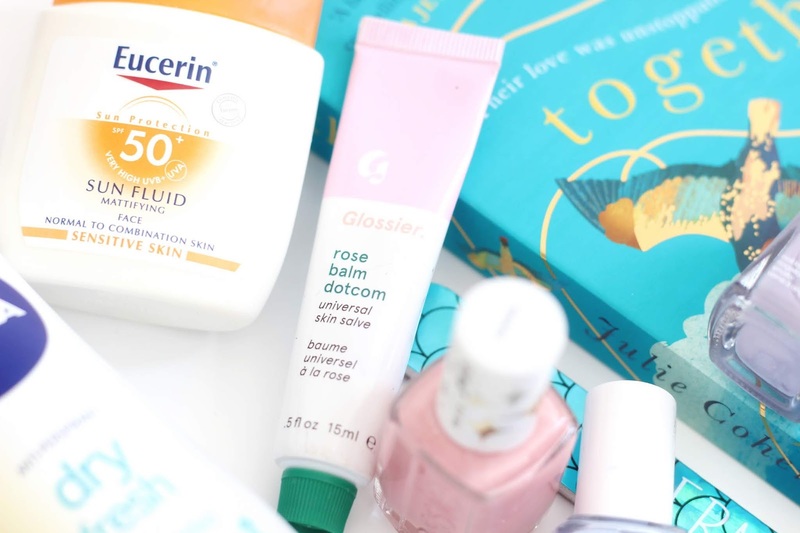 My current favourite is the Glossier Balm Dot Com, which I have in rose. I love how smooth it leaves my lips feeling and that it doubles up and can be used for dry skin too. I am eyeing up the birthday one next, maybe for my own birthday, which is only a couple of months away now! How are we nearly in August..? That aside, my next requirement is a good mani/pedi! When sandal weather is upon us, I always want my toes nails to be looking tip top. Since I’ve got engaged, I’ve also developed a new found dedication to keeping my manicure perfect too. 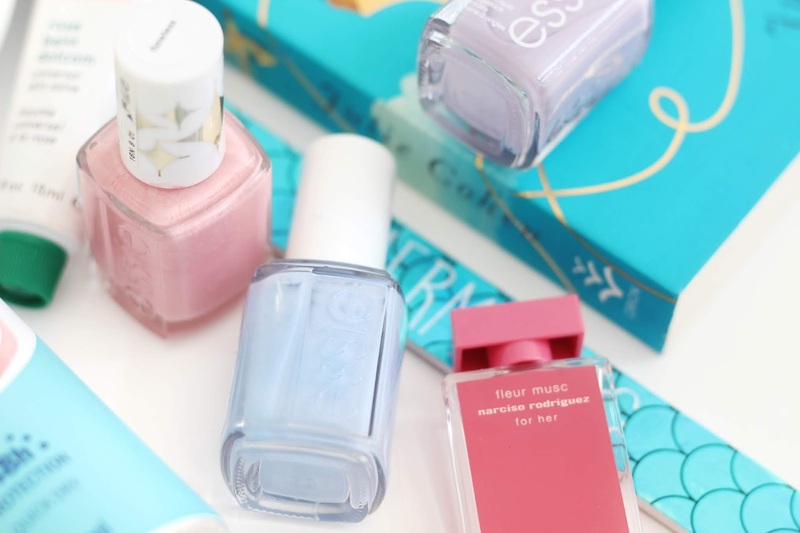 At the moment, my favourite polishes are from Essie. 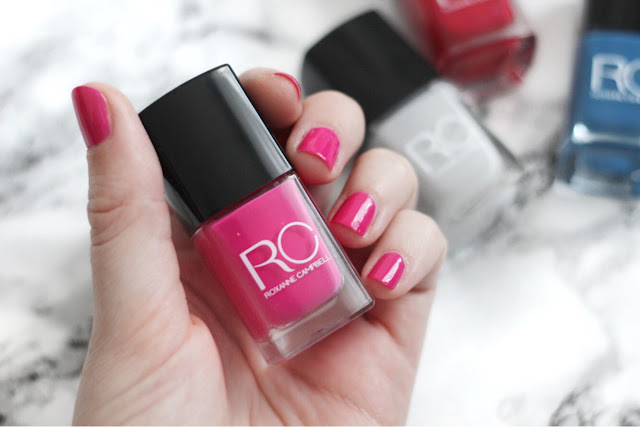 The Gel Setter top coat is one of the best I’ve used and it works as well with other brand polishes, as it does with Essie shades. At the moment, I am really loving floral shades - Saltwater Happy is my top colour right now. Obviously my mermaid nail file is a must too! Last, but my no means least, is a good book. My new year mission was to make sure I read at least one new book a month and so far I’m more than on track with that. I always feel like I get so much more reading done in the summer. I love switching off in the afternoon in the sunshine with a good book - which is pretty good because I have a tonne of them piling up to be read now. Here's hoping I find the time to make a big dent in them over the next couple of months. Talking of books I have read though, that does not include this one, so please fold off on any spoilers! What are you reading right now? I am always in the market for recommendations because, can you ever have too many books... seriously..? 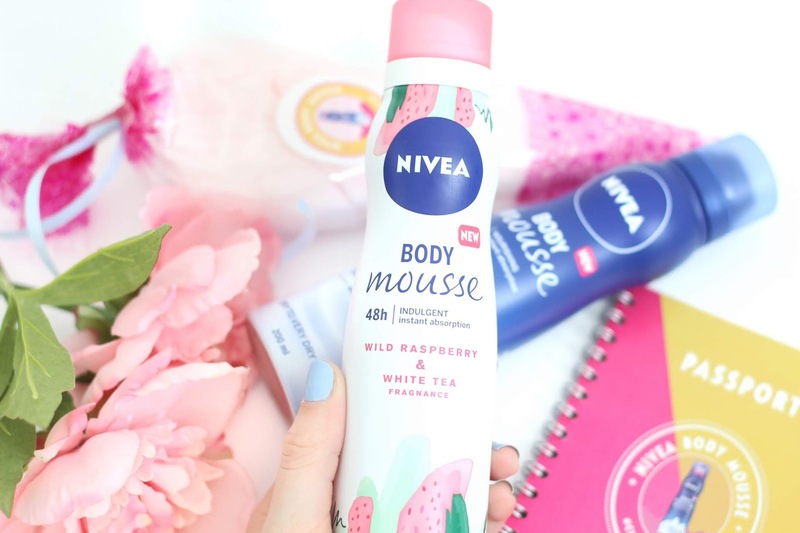 If you have been reading my blog for any amount of time, you will know that I am a big fan of Nivea so I was thrilled, of course, when they invited me (and my friend Lilly) to attend their recent even to celebrate the launch of the new Body Mousses. Can you ever own too many highlighters? If you answered 'yes' to that question, well then this might not be the right post for you. If you uttered a resounding 'NO', then you'll want to keep on scrolling. For reference when I say 'highlighter', I AM talking about the makeup kind although, it's fair to say that I do also have a bit of an obsession with stationery, so you'd be forgiven for thinking otherwise. I have two new additions to my makeup collection, both of which are products that I have been meaning to grab for myself for a while and - spoiler alert - I am pretty pleased with them. Until recently, all I had tried from Tanya's range of products was some lip glosses and a lipstick, which I did really love but seem to have lost. I had heard good things about her highlighters though and the fact that one was named 'Champagne Sorbet' had me sold pretty much immediately. The other thing that really drew me in was Tanya herself. Her skin always looks absolutely flawless and her makeup looks effortlessly glam without being over the top. If she was using this product, I wanted to be using it too. On first look, the powder is a textured and shimmy rose gold, packaged in a square plastic metallic case which is perfect makeup bag size. Perfect. When applied, you are left with this gorgeous shimmer with very subtle flecks of glitter, which catch the light perfectly. 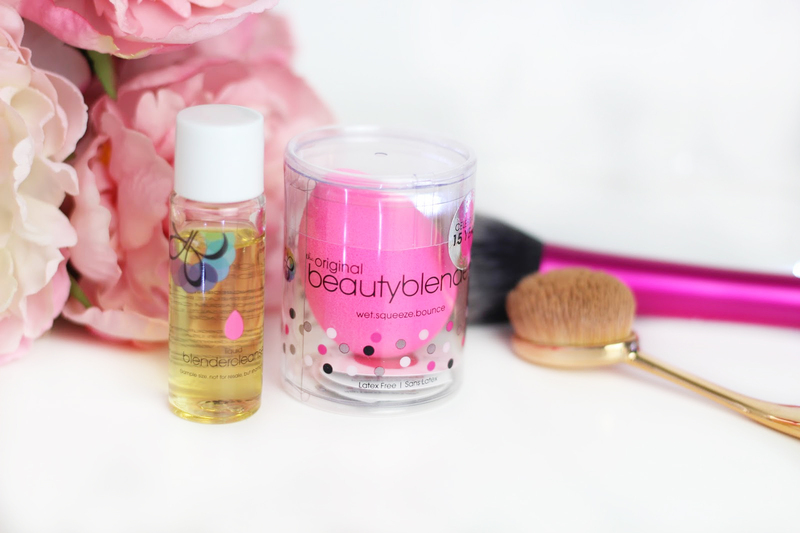 I opt for this more if I am doing a daytime makeup look, because it blends well to give me a really beautiful natural glow. That said, it is really easy to build up so it is very versatile. 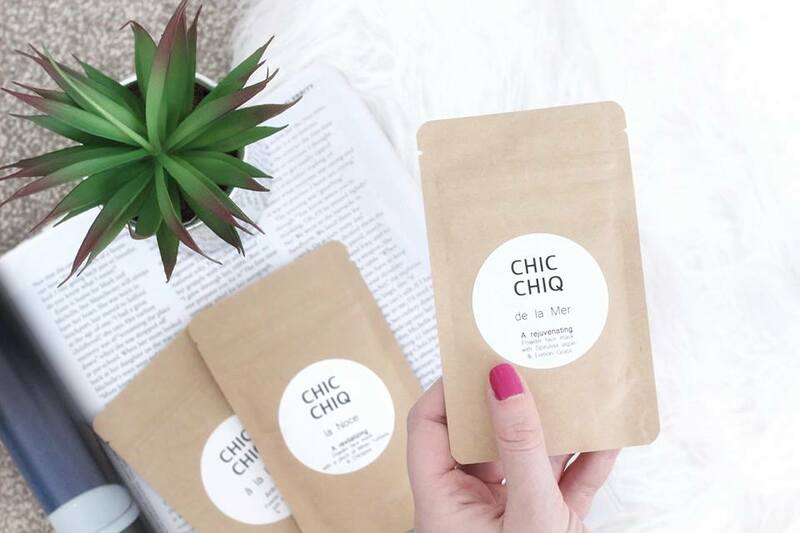 This powder is priced at just £3.99, which is so affordable. 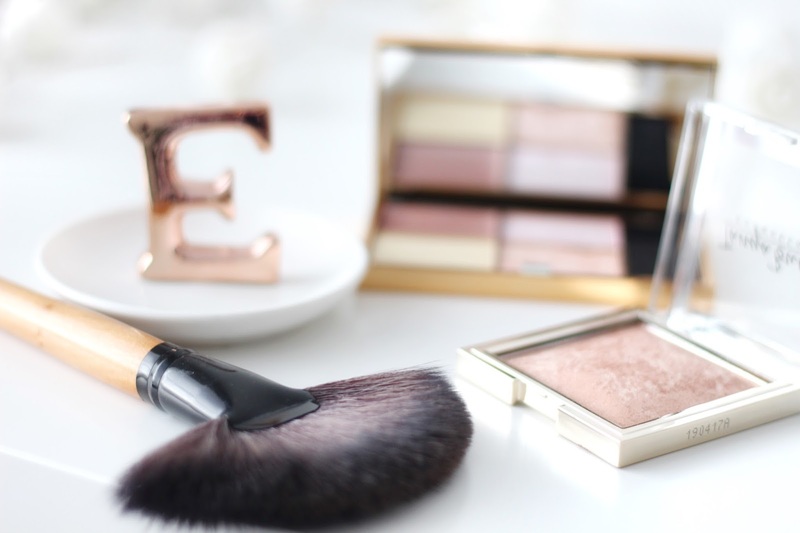 When it comes to highlighting products, I am a big fan of Sleek. The first one I tried was the one included in their contour kit which, a couple of years later, I still use all the time. This palette burst onto the scene to many rave reviews and so naturally, I was excited to try it out myself. 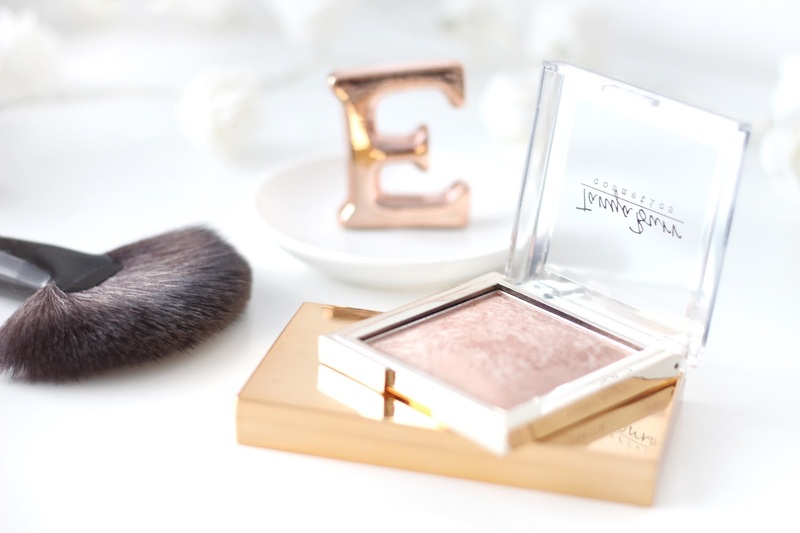 It contains two baked powders, a cream highlighter and silky shimmer powder. I really like that they have combined three different things, so that there is something for everyone. It's also handily packaged in a case complete with mirror and brush, so it is perfect to travel with. The powders are so pigmented and you can switch them up depending on the kind of glow you're going for. 'Hemisphere', appears quite pink in the pan but, when applied comes out as a glimmering white shade. 'Equinox' gives a warmer shimmer and 'Subsolar' is a bit lighter, but perfect for my skin tone and leaves me with the most beautiful sheen. Easily my favourite of the bunch. The combination of the powder, over the top of 'Ecliptic' which is the glorious cream highlighter, really gives the wow factor! 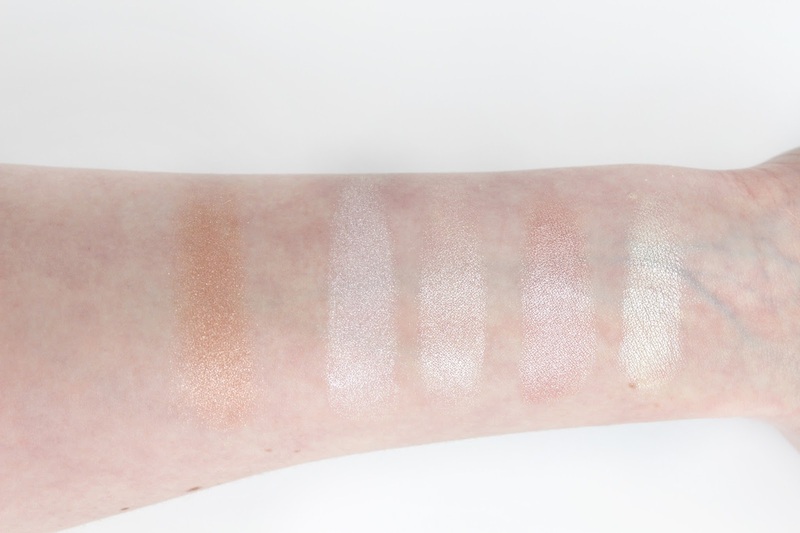 From left to right: Champagne Sorbet from the Tanya Burr palette, Hemisphere, Equinox, Ecliptic and Subsolar from the Solstice palette. Both of the highlighters I have featured here cost less than £10, which I think is incredible for the quality that you receive with the products. 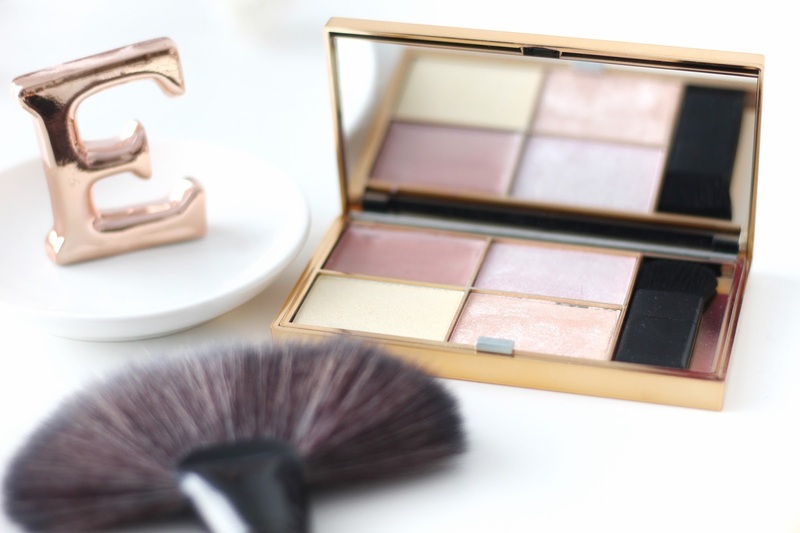 The Tanya Burr one is just £3.99 while the Sleek palette costs a very reasonable £9.99. Personally, I have never felt the need to go high end with my highlighters when the high street make them this good. On Saturday, it was one year since we bought our house. 365 days since we collected our keys and officially became homeowners. The time has flown by and I can’t quite believe we’ve hit our anniversary in our little abode already. 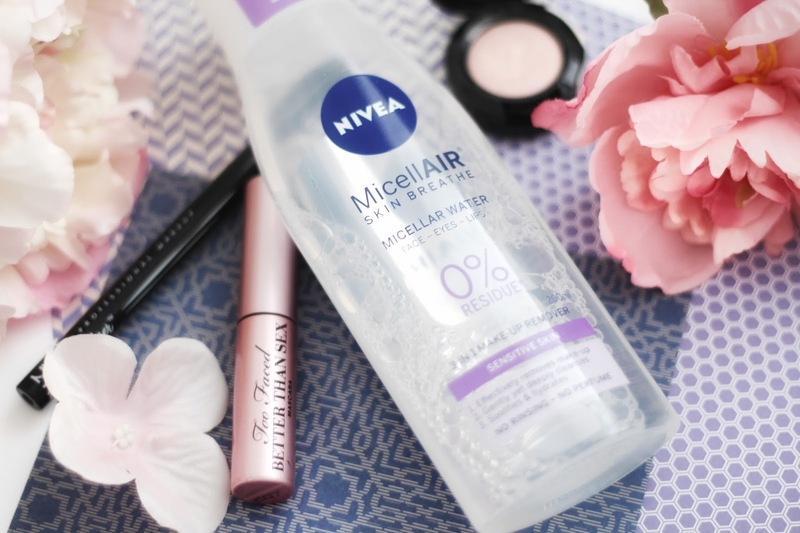 As brands go Nivea are pretty reliable, so I’m always keen to try out their latest products. 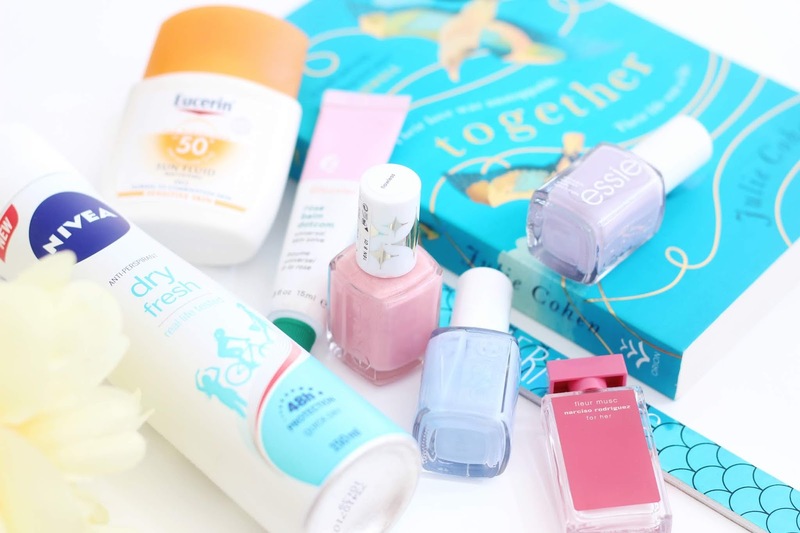 A couple of weeks ago, I was lucky to receive a handful of goodies from them, so I thought I would put together a little roundup post about what I have been using - and how I liked them. When it comes to food, it can be so easy to get stuck in a rut of cooking the same meals, dining out at the same places and sticking to one or two styles of cuisine. 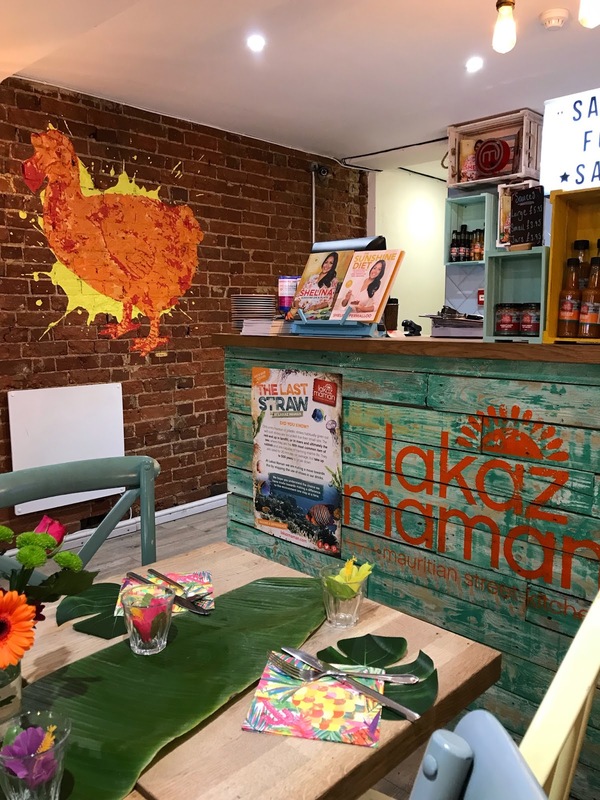 I like to experiment and different food - although, I am not the most creative chef myself - so I was thrilled to discover that our latest Southampton bloggers meet up was to be held at Lakaz Maman. ColourPop Haul: My First Order! Last week, something wonderful entered my life and that my friends, was my ColourPop order. Ok, so perhaps that was just a little bit dramatic but, after lusting after their products for month, I really was very excited to finally get to try them out for myself. My Instagram feed has been full of fellow bloggers sharing snaps of their collection, while simultaneously singing the brand's praises, so I knew exactly what I wanted to buy. 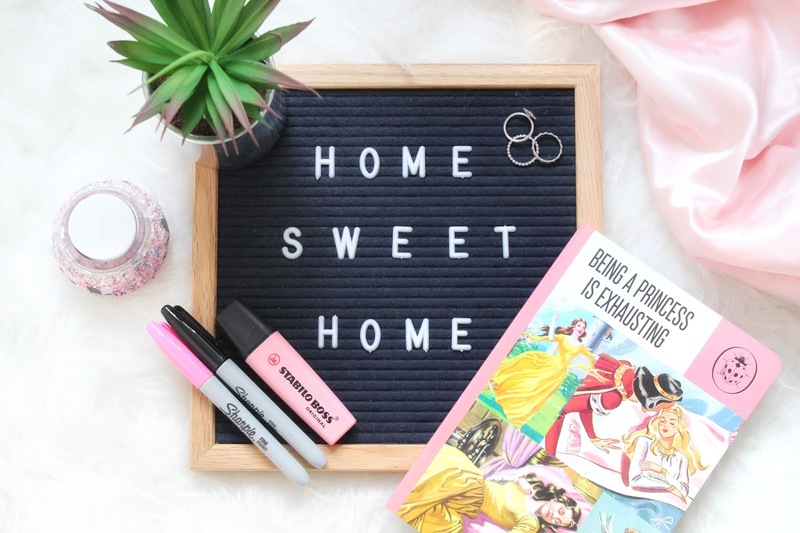 In fact, it would probably be more accurate to say that the real difficulty came with deciding what not to buy, because I could have added everything a whole lot more to my basket. I rationalised with myself that I should start small and just pick up a handful of things because hey, I could always make another order. It was the eyeshadow palettes that drew me in the most, so I settled on three; Dream St, You Had Me At Hello and Golden State of Mind. 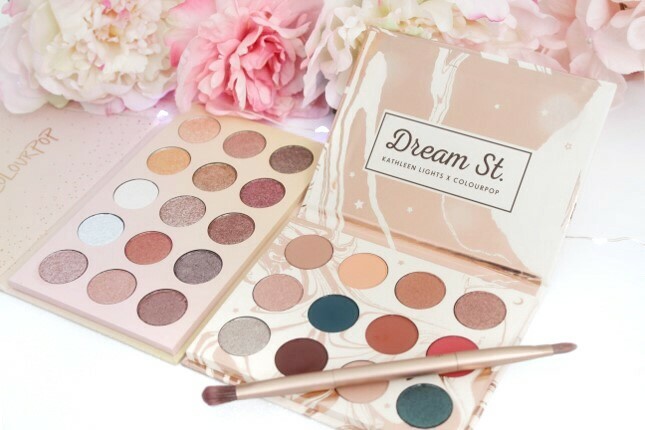 Billed as their 'dreamiest palette yet', Dream St is the end result of a collaboration with blogger Kathleen Lights and it is fast becoming my day to day favourite. 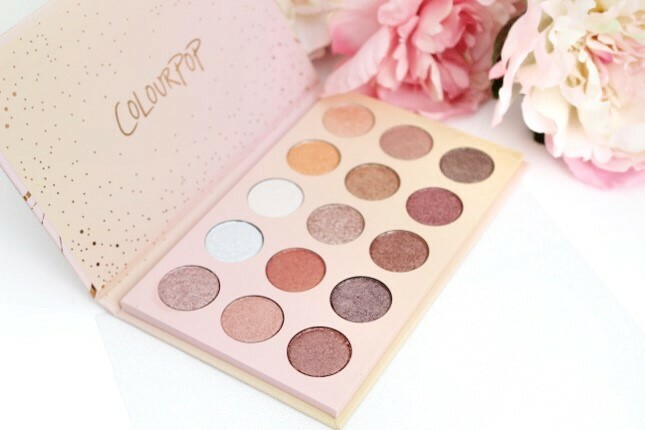 Contained in this gorgeous rose gold palette are twelve pretty shadows, a combination of metallics and mattes. What I like the most about this palette, was that it could so easily have just been a mix of golden shades, but including rusty and neon reds as well as bold teals has really livened it up. They aren't shades that I would usually apply, but I am excited to experiment with them as I think the blue-green colours will really work with my brown eyes. Next up, You Had Me at Hello. I love all of the pinky purple shades in this palette, so it was definitely one I just had to have. Having giving it a whirl, I think it makes the perfect day to night palette. There are a number of muted shades for you could choose for a more subtle look in the office, but the plums and browns are great for adding a bit more drama. 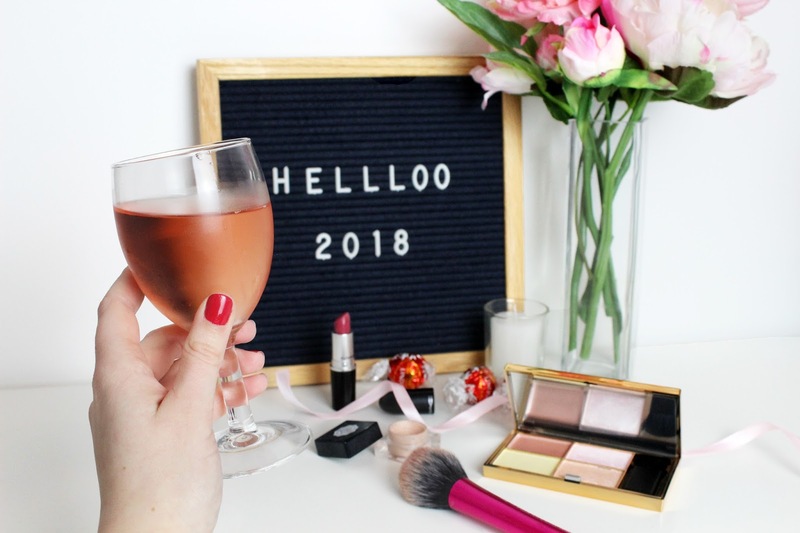 I have a girls night out planned for the bank holiday and while I don't have a clue what to wear yet, I know my makeup will definitely involve this palette. Golden State of Mind brings the wow factor. If you want glitz, you want this. Comprised of fifteen shadows, this palette is slightly bigger than the other two I bought, and it has all the glitter. These shades have been formulated to be worn wet although, I have actually dusted a little over my lids after applying matte shadow and the colour pay off is still good. To get the maximum from this palette though, your brush will need to be a little bit damp. I tend to spray mine with a bit of setting spray. The lighter shades in this palette will be great to highlight the inner corners of my eyes, while the other shades will complement almost every other shadow I think I have! I wanted to also try out some of the Lippie Stix. The Glossy Lips did look good, but I knew that I wouldn't get as much wear out of those than I would a matte lip colour. In the end I picked up Lumiere and Baewatch, which are both matte shades and After Shock, which is a matte x shade.The difference between the two formulas is that the x shades are super matte and designed to give really full coverage. And they definitely do. After Shock is so much bolder in comparison to the other two that I picked up but pleasantly, it feels really silky on the lips and doesn't dry them out. I've included some swatches below, to show you how the shades come out. Lumiere is my favourite, but I am sure I will get good use from the others. My only slight issue with the stix was that my lips seemed to be slightly stained after using them, but this was only minimal, so I will give this product the benefit of the doubt! All in all, I am very impressed with the bits I picked up and I am sure I will be making another order before long. The newly launched Butterfly Collection, along with a good 87% of the rest of the website is basically calling my name! Eyeshadows, mascara, lipsticks, blushers, bronzers, highlighters; it is no secret that I am just a little bit obsessed when it comes to makeup. I'm the type of girl who has her Feel Unique shopping list committed to memory and, while there are no changes there, my focus has shifted a little... to skincare. If there is one meal I really don't indulge in enough, it's brunch. So, imagine my delight that my very first Southampton Bloggers event was centered around - you guessed it - "brunching". On Saturday, I headed to Vospers in Woolston. 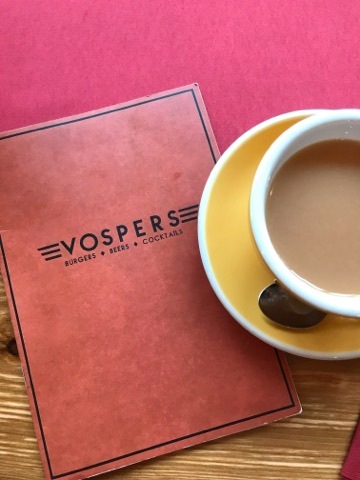 A relatively new addition to the Centenary Plaza, Vospers is a burger bar that has recently expanded it's menu to include a delicious array of breakfasts. Winning! 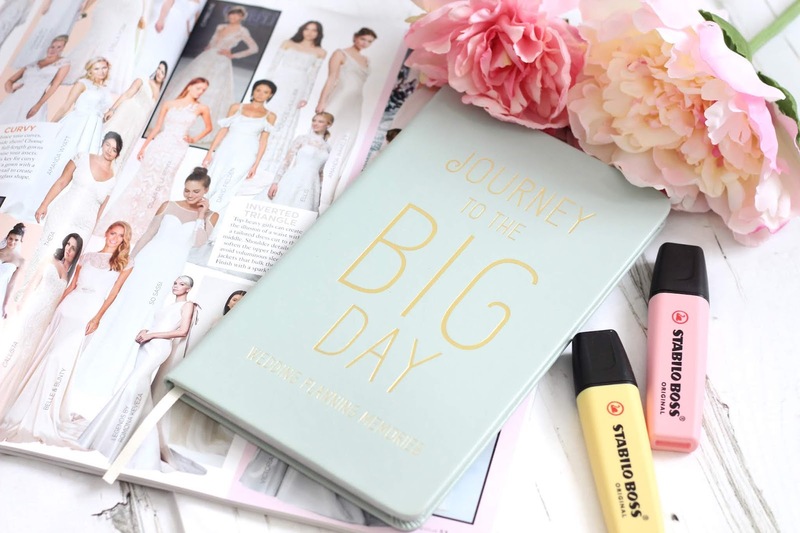 I'm a girl who can appreciate the simple things in life - sitting down with a good book, relaxing with a face mask, using fresh new makeup tools for the first time. This post is about the latter; there's something I just find really satisfying about whipping out an unused brush and applying your makeup. Teeth whitening is something I’ve never really explored before, bar investing in toothpastes claiming to brighten your smiles. 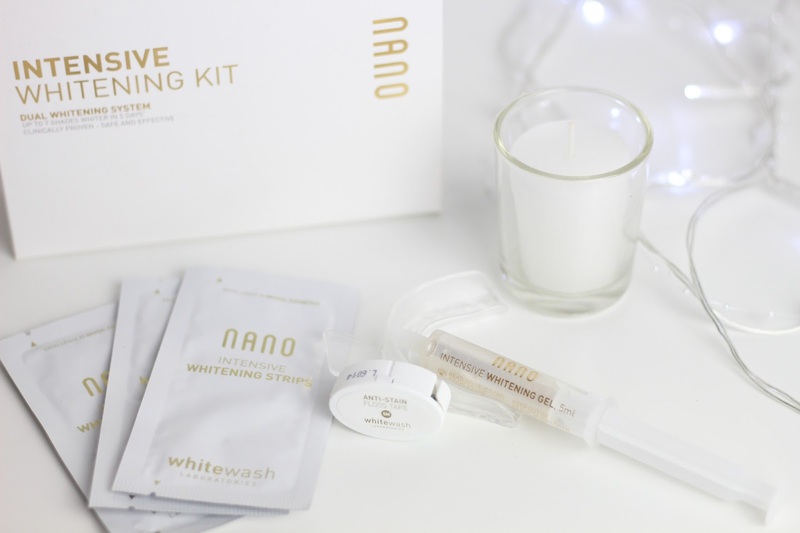 That was, until I tried out White Wash Laboratories Nano Intensive Teeth Whitening Kit. I’m really bad at relaxing. A bit of a weird statement perhaps because, surely how hard can it be? Well hear me out. The premise of it I totally get, but the struggle for me comes with actually putting it into practice. I have an overactive brain which seems to thrive when there’s about 150 things whirring around it at once. If I’m not physically doing (or more accurately, running around like a headless chicken) I’m pondering what I’m going to do next. It can get a little exhausting to say the least.